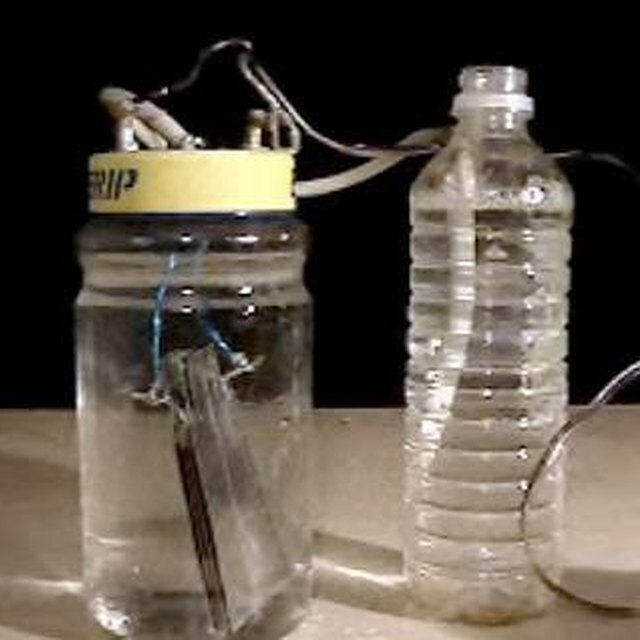 How Does a Hydrogen Generator Work? 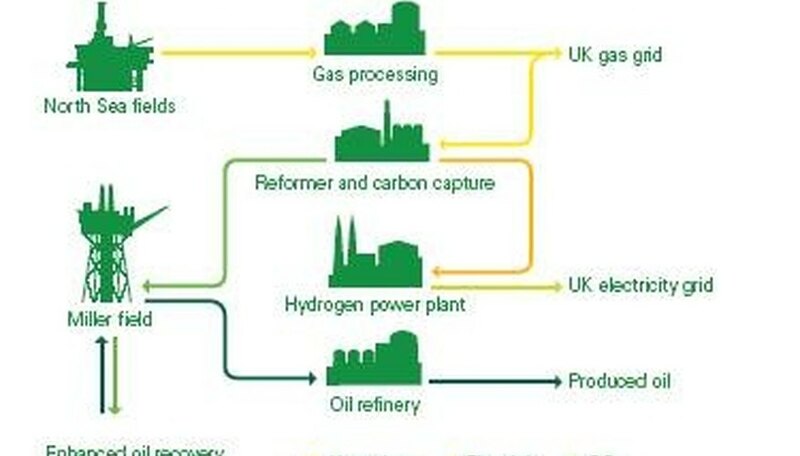 How Does a Hydrogen Power Plant Work? What is a Hydrogen Power Plant? A hydrogen power plant is a concept design for a new widespread source of electricity. Essentially, it is a facility which uses hydrogen to produce electrical energy. It is being proposed that a large facility, not unlike a nuclear power plant in appearance, be constructed in the city of Peterhead, Scotland. Plans were first laid by GE in 2006; however, the logistics of supplying the power plant has delayed its construction. The cost involved with obtaining the hydrogen means that the overall cost of hydrogen-based electricity will be greater than that of current nuclear and petroleum-produced electricity. Large tanks of liquid hydrogen will feed into thousands of hydrogen fuel cells. These fuel cells are solid structures containing an electrolyte fluid and two terminals, much like batteries. The reactants flow into the cells, in this case hydrogen and oxygen. They intermingle with the electrolyte to produce an electrical charge and water as a byproduct. The water flows out another port while the electricity is siphoned off the terminals and held in gigantic multi-ton batteries. The electricity resides in the batteries until it is needed, in which case it is sent out through the local power grid just like any other type of power plant. In theory, this could be a near perfect source of energy as it has no dangerous byproducts and is just as fuel-efficient as the average internal combustion engine. The biggest problem is, and always has been, obtaining cheap supplies of hydrogen. How Will The Hydrogen Be Obtained? The reason this first hydrogen power plant is to be constructed in Scotland is because it is near the North Sea, where the Sleipner Field is found. This is a massive field of natural gas being worked and refined by the Norwegian company StatoilHydro. Natural gas can be processed into hydrogen with the greatest cost and energy efficiency with about 80% of the potential energy from the natural gas being retained in the form of hydrogen. This is done by a process called steam reforming. The natural gas is cooked at temperatures over 1,000 degrees Celsius and combined with water vapor. The result is hydrogen and carbon dioxide. The hydrogen can be harvested, bottled, and condensed into liquid for easy transport, while the carbon dioxide can be disposed of by re-injecting it back into the natural gas reservoir. When Was the First Nuclear Power Plant Built? Albers, John. "How Does a Hydrogen Power Plant Work?" Sciencing, https://sciencing.com/hydrogen-power-plant-work-4572545.html. 24 April 2017. How Does Hydrogen Affect the Environment?